These costumes are spooktacualr and fun for the whole family! This S'mores costume will be a huge hit and the good news is that it's really easy to put together. 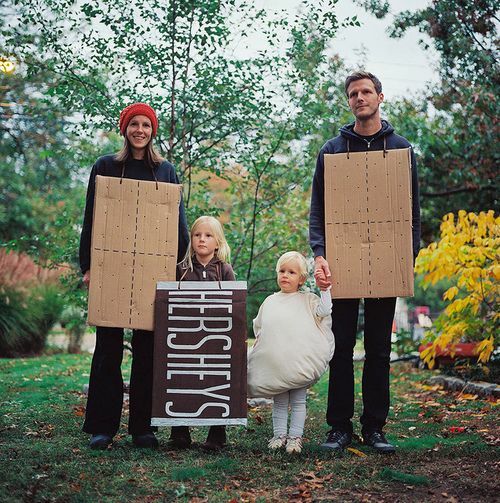 All you need is cardboard boxes to make the graham crackers, some pillows to stuff a white shirt to make marshmallows, and then you can make a choclolate bar yourself with some carboard, or you can buy a Hershey's chocolate bar costume. 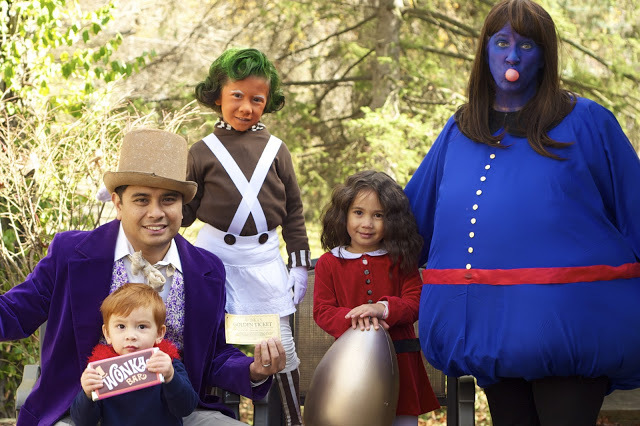 This family Halloween costume is as sweet as it is fun! 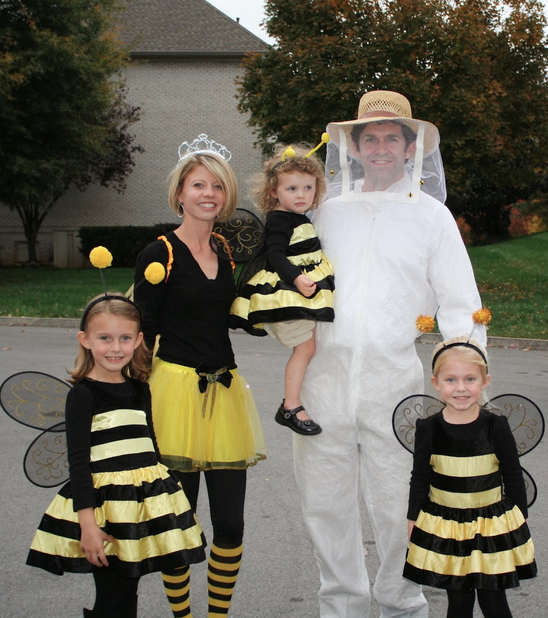 Head to Cheerios and Lattes for step by step instructions on how this family made their version of the family S'mores costume. It’s that time of year again, time to start thinking of Halloween costumes! 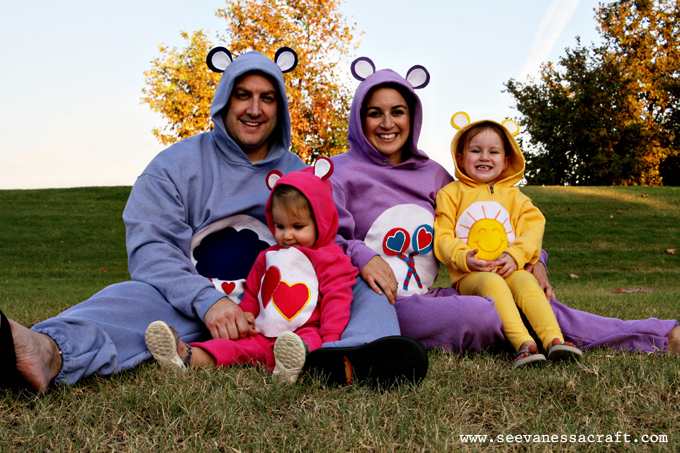 These Care Bear costumes were fairly easy to make and no sewing was involved. 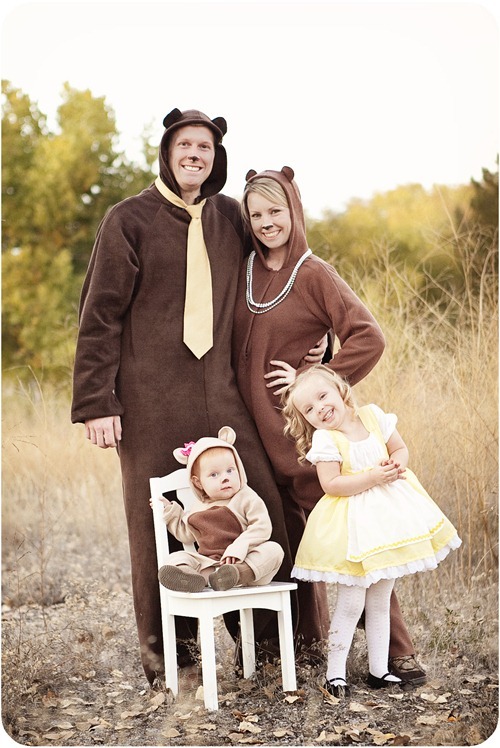 Think of how adorable your family will look when trick-or-treating around your neighborhood in these outfits! The materials needed for this costume are; Yellow felt, White felt, Red felt, Yellow (or white + yellow rit liquid dye) & Blue & Purple & Red sweatshirt/pants, White pipe cleaners, Scissors, Yarn, Puff Paint, No-Sew Permanent Fabric Glue. Head over to See Vanessa Craft for more directions and steps on how to put together this costume! Hands down, this is my most favorite Halloween costume ever! How fun is that? It was so fun to have a whole family costume, and we all had a lot of fun with it. 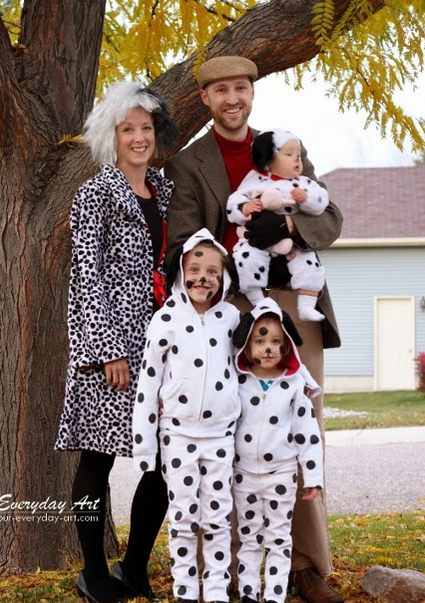 My brother and sister-in-law generously shared their Cruella de Vil and baby dalmatian costume with us, so I only needed to make dalmatian costumes for my older girls (and rummaging threw a few friend and family's closets for some Jasper attire for my husband). After debating about a series of ideas for the dalmatians, I finally went with the buy-white-clothes-and-paint-spots idea. 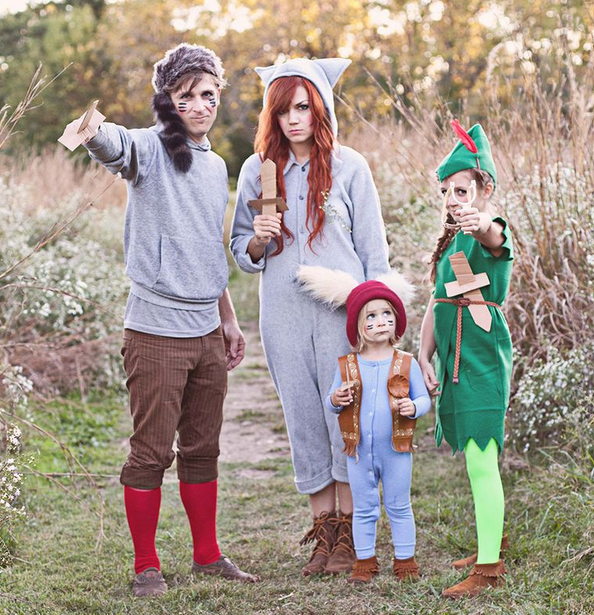 Head over to Everyday Art for more directions on how to make this family Halloween costume! This costume is fun for the whole family! You can have beekeeper, a queen-bee, busy bees, even a hive! If you have a pet dog they too can be a bee, or even some honey. Although this family chose to buy their costumes, this is a relatively easy costume to make yourself with some tutus and black clothes. Don't be surprised when your neighborhood is buzzing about your family! Head to Saburban Shalom for more infomation about how they did the Bee costume. 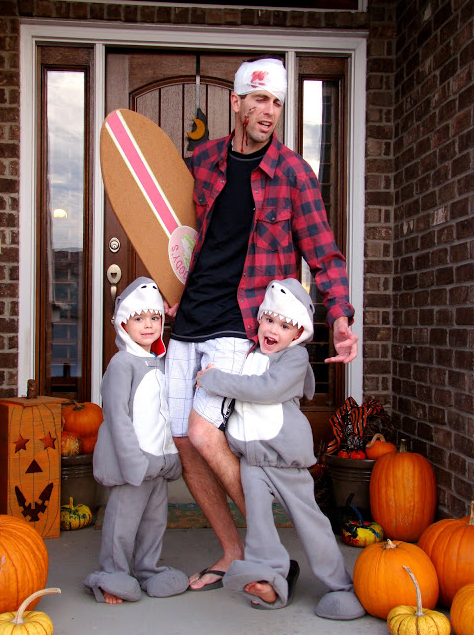 We love this Shark Attack costume idea from The Fickle Pickle. You can incorperate more people into this costume by making additional people some swimmers. This costue is really easy to make with materials you already have at home and certainly shark costumes are easy enough to come by. Your neighborhood won't see this Halloween shark attack coming! 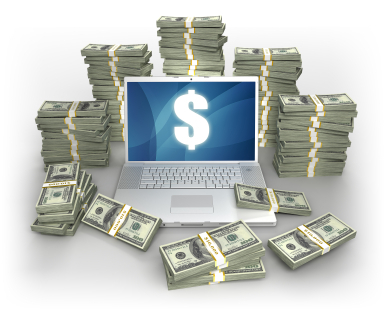 He’s our million dollar baby! Get it? Bag of money? Robbers? No? Ok, I thought it was clever…Even our dog go involved. Meet Sheriff Ollie. 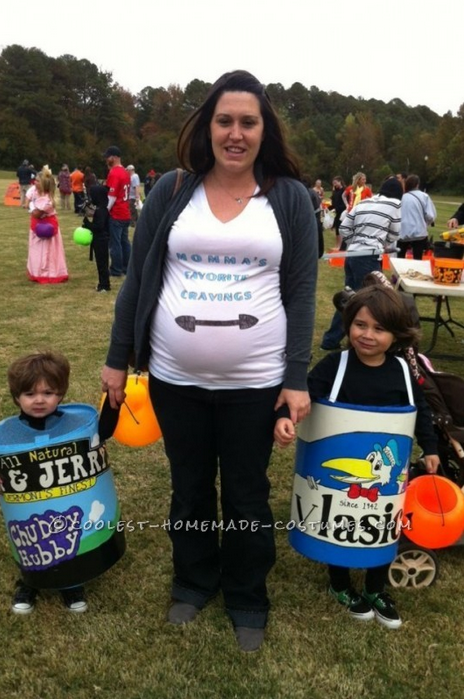 We love this really easy, and cleaver costume idea from Fun, Cheap, or Free. They used black clothing for the robbers, and made masks our of some felt. The bag of money baby costume can me made with some toy money and some markers. Feel free to swap the roles around for your family! The kids might love to be the robbers while their parent play the cop. Just make sure that your kids understand stealing is not okay, and to keep the looting in wraps! 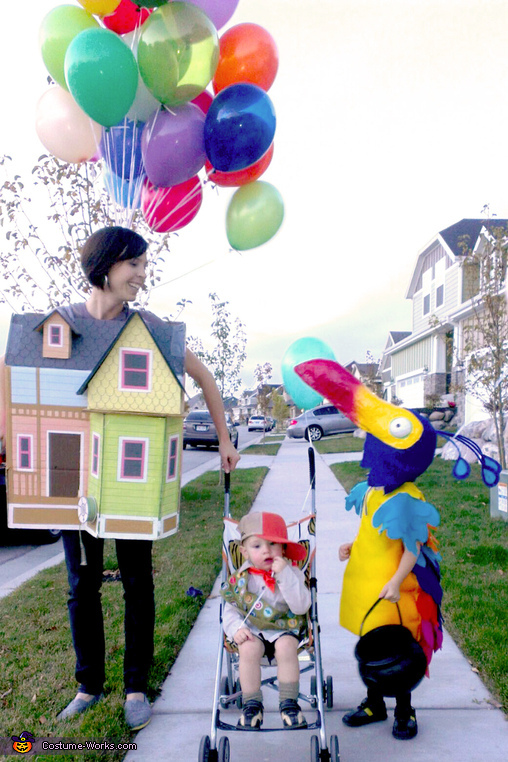 Mom is the House, Daughter is Kevin the bird, Son is Russell the Wilderness Explorer. House is made from a cardboard box with paint and markers. The bird costume is made from felt and paper mache and paint. The Scout costume "banner" was made using iron-on transfer paper and fabric. Carl Fredricksen is another great character to add to this family costume idea. This photo was found on Costume Works. First things first: How do you make a Peter Pan costume? I was pleasantly surprised at how simple this was. Make sure the fabric you buy is fleece. Fleece is SO forgiving. Supplies: green fleece (I bought 2 yards and had extra), large paper for creating the pattern, sewing machine, measuring tape, scissors, red feather. Creating homemade costumes is a lot of fun because you get to make some things, grab things out of your closet, and buy this or that to complete them. Everything we wore came straight from our closets (yes, even that fleece animal suit—recycled from Where the Wild Things Are costumes from a couple years ago), minus my youngest daughter's animal hat. Making ears is really simple if you have a sewing machine and some faux fur on hand! Head to A Beautiful Mess for more details and pics. The girls LOVED trick-or-treating this year. Neither of them wanted to stop when the night was through. I don’t even think it was really about the candy, it was just fun going house to house, ringing doorbells (Emily’s favorite), and having people give them something and tell them how cute they were. Heck, I’d love it too. I guess that’s the great thing about trick-or-treating as a parent, you get all of the perks without any of the weird looks because you are a thirty-something trick-or-treating. Plus, you hear over and over again how cute your kids are, and what parent doesn’t love that. Head to The Kirby Bunch for more pics and details. With this being the last time I would be pregnant at Halloween, I wanted to take advantage of my growing belly and incorporate it into the costume somehow. When my oldest said he wanted to be a pickle, it clicked. 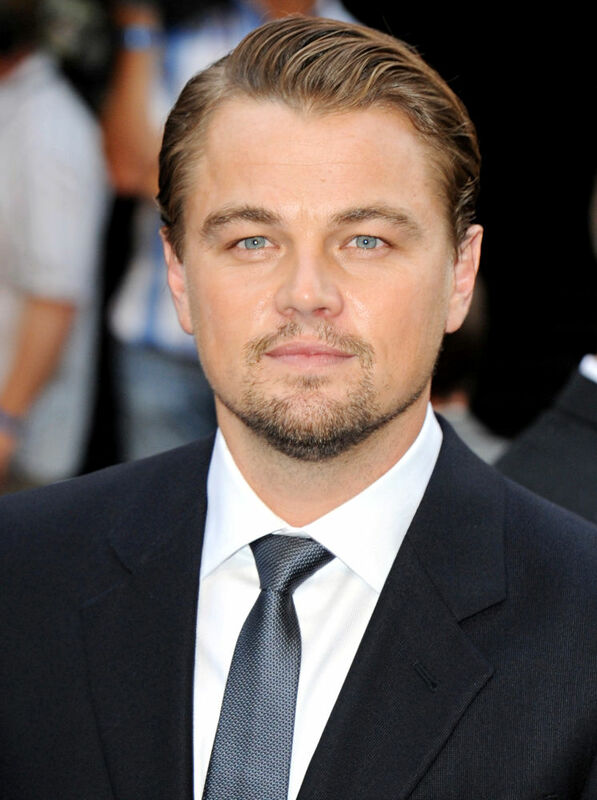 He could be the pickles, my youngest, the chubby hubby ice cream and we’d have mommy’s favorite preggo cravings. To make it I used two collapsible hampers from Ikea (they were cheapest there and the right shape). I cut a hole in top for both, but since my oldests head was a bit bigger, I attached suspenders for him, I cut arm holes for my youngest. 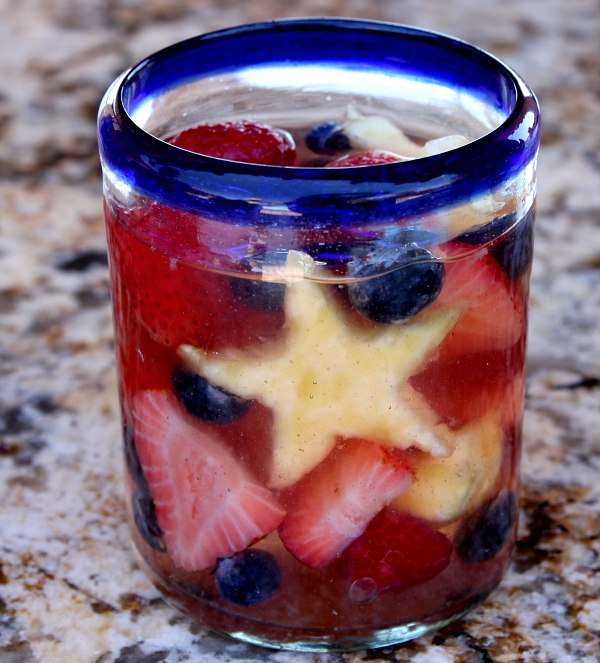 Head over to Coolest Homemade Cosutmes. 11. Pooh, Piglet & Tigger! I made our costumes and actually managed to do it all without sewing a stitch! 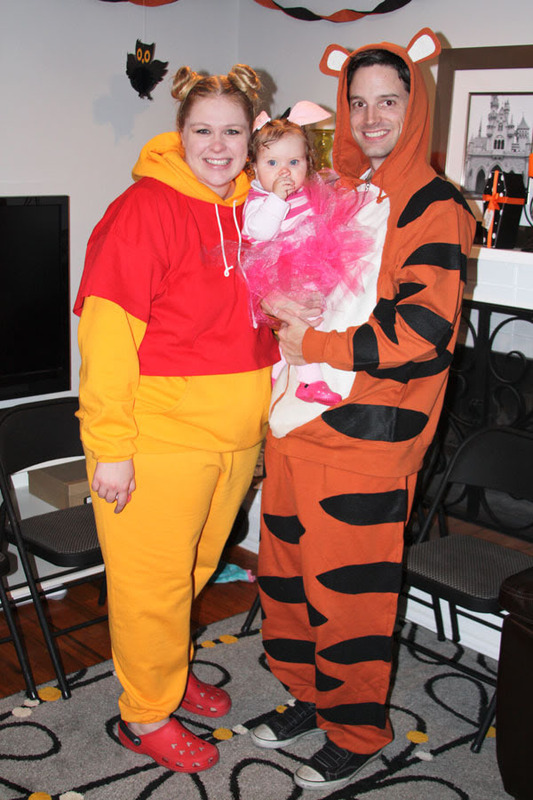 I bought Josh & I gold and orange sweat suits online and turned them into Pooh (with a red tee shirt hemmed up with stitch witchery) and Tigger (glued felt tummy striped and ears on). Pretty simple. Tigger was a little time consuming, but it was definitely not dificult. Scarlett's costume was a striped shirt I found on ebay. I cut the sleeves off and hemmed them with stitch witchery. Her tulle tutu was one of those classic no-sew tutus. And her pink tights and turtle neck, and crocs, I already had. Her ears are cut out of felt and glued onto clippies. Head to Britt-ish Designs for more information! Most of the costumes were put together with my glue gun, although my mom did sew up the arms on my Violet Beauregarde shirt. Everything else was jimmy rigged! The real shout out goes to my sister Gabrielle, who year after year tirelessly does our Halloween hair and make-up. On multiple occasions, because really, there's like an average of 3 different Halloween parties, right?! Thank you Gabrielle, you're talent is evident. Just look at Bella. She's like a REAL oompa loompa!! Her hair and skin is DEAD ON! And I got airbrushed like an Avatar! Bonus! 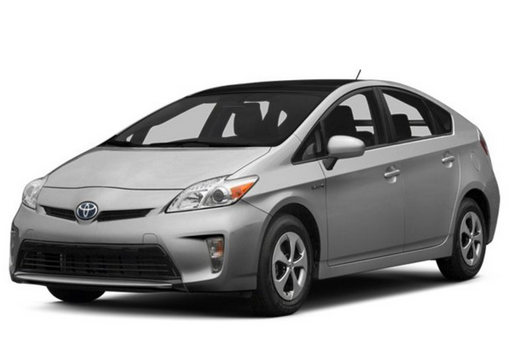 Head over to Mia Bella Vida for more information and pictures.